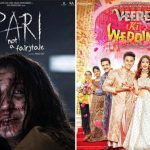 The two new offerings of this week from Bollywood- Pari and Veerey Ki Wedding have taken a slow start at the box office, while the last week released Sonu Ke Titu Ki Sweety remained steady. Due to Holi festival and mixed reviews from the critics, both the movies witnessed overall an average occupancy in theaters across India. 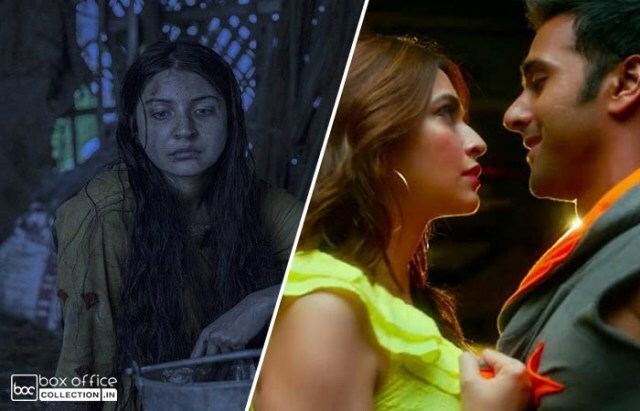 Starring Anushka Sharma in lead role, Pari is a supernatural horror movie which targets a particular segment of the audience. Despite the outstanding performance given by the actress, the movie is getting mixed reviews from the critics, but fortunately, mostly viewers reacting in its favor. On the opening day, Prosit Roy’s debut directorial opening to a dull note and recorded 10-15% of occupancy for the morning shows. 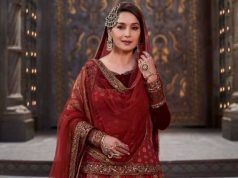 From the evening shows, it took a considerable growth and registered the business of 4.36 crores at the domestic box office from 1400 screens. Because of favorable reactions by the audience, Pari is expected to take considerable growth over the weekend. 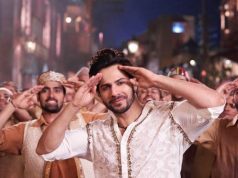 On the other hand, another offering of this week Veerey Ki Wedding has taken a dull opening at the box office and also getting mostly negative reviews from the critics. 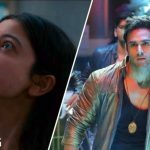 Pulkit Samrat, Jimmy Shergill, and Kriti Kharbanda starrer this romantic comedy has unfortunately got failed to entertain the audience as well as the critics. 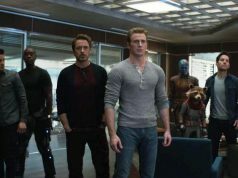 On Friday, it opened on a poor note with 5% of occupancy for mornings shows due to Holi. 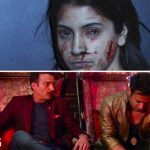 With the slight rise in footfalls over the evening and night shows, Veerey Ki Wedding has done the business of 0.75 crore, which is equal to Kriti’s last movie Shaadi Mein Zaroor Aana. Due to a weekend, it could take a decent jump on Saturday and Sunday.